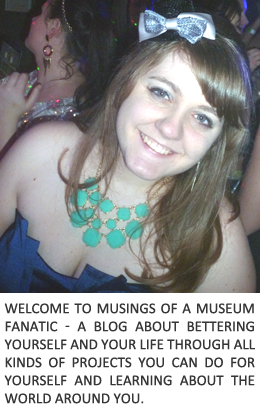 Musings of a Museum Fanatic: Celebrating Our 5th Anniversary!! We're almost done with our London trip! To celebrate our anniversary this year I decided to pull together photos like I did with Lou & Bethany's and make a fun video. I hope you enjoy!